Sometimes your project needs more than leads, pipeline or account management. Maybe you want an integrated calendar for scheduling auditions or appointments; a patient management system including dossiers, medications and follow-ups; a way to visualize revenues without managing opportunities; or a project management platform that keeps your project on track. That’s where the Salesforce App Cloud can help. Whatever your specific needs, Nubik can build any data management app necessary for you to successfully run your business. 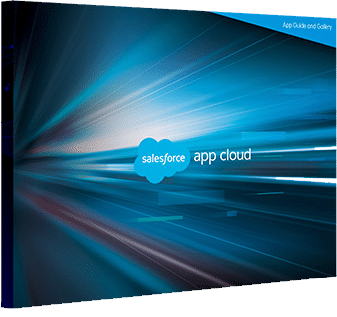 Leveraging data that already resides in your Salesforce platform, App Cloud becomes a core component of your business processes that extends far beyond Sales, Marketing or Service related operations. Certified in Lightning and Heroku, all apps designed by the Nubik team are both desktop and mobile friendly, giving you the same functionality in your office and on the road. No two businesses are alike. With the App Cloud, you can centralize and manage any data or operational process that drives your business, connected with the Salesforce platform. The end result? A unique platform to run your business. The sky’s the limit! 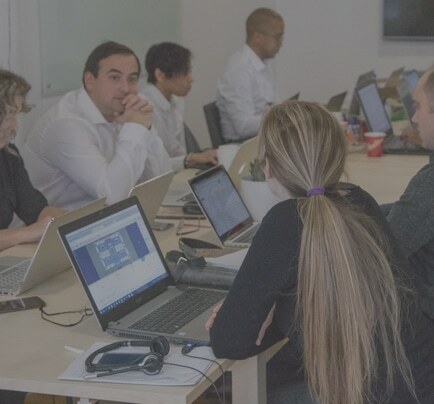 Following the lead of a seasoned project manager, our team of business analysts, solutions architects and technical experts will execute a full business analysis and requirements development. Our implementation team brings different competencies in UX design, web development, QA testing and more. Throughout the project, we will gather input from Nubik experts experienced in different disciplines and different industries. The end result? A well defined and well executed project that brings you the best of the best practices. Certified in Heroku, Force.com, HTML, and other languages, our developers have a deep understanding of the technologies and the platform to build apps to your specs. Solutions architects, platform infrastructure, multi-platform mobile development, security, compliance and user experience are some of the components that come together when developing rich apps. We have the experience and the know-how to help you tie it all together. How App Cloud Can Grow Your Business? Sign up to receive your copy of the App Cloud Guide and Gallery and be inspired by companies who are extending the platform to do more than just CRM.